‘Tis the season to rug up, but overhauling your summer wardrobe with spicy winter wear can be an intimidating task. 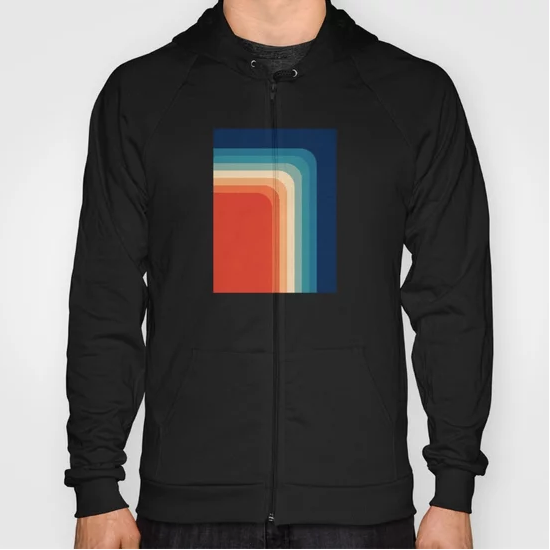 Enter the graphic hoodie: practical, forever on-trend and a sure-fire way to clearly communicate your personality without having to utter a word. Whether you’re hoodie hunting for yourself or a pal, the popularity of the style means finding a piece that’s both fresh and versatile is not always easy, but thankfully we have a few favorites to keep you warm…and looking cool. Whether you’re an avid traveller or have never left home, apparel that references your dream vacays are a cozy and a great conversation starter. 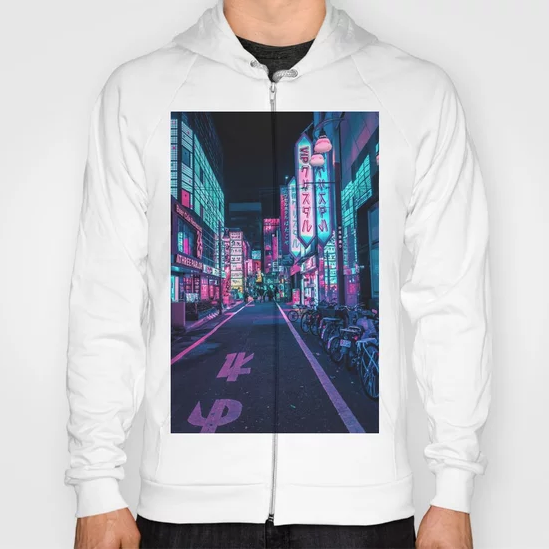 This hoodie comes complete with a neon-hued portrait of Tokyo, the epicenter of cool, and is a sure-fire hit at your local dive. In the mood to branch away from your cold weather staples? This number will brighten up even the darkest winter days, instantly transporting you to warmer weather, and is sure to be your new go-to for every occasion. The pastel palette means whether you’re pairing it with jeans, sweatpants or just pajamas around the house, you’ll always look put-together. 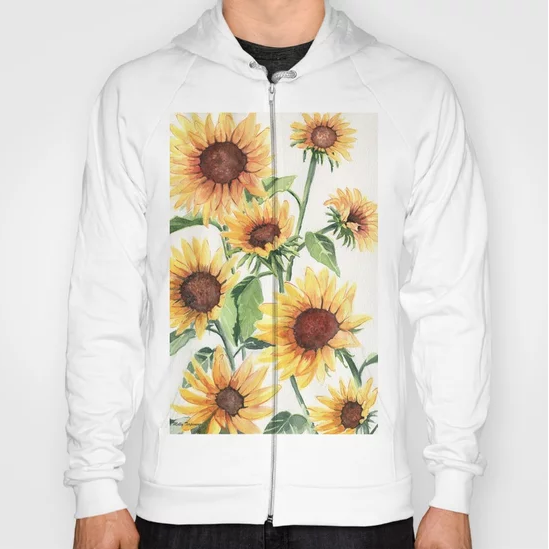 If you’ve been searching for apparel that showcases your depth and prompts you to ponder the meaning of life, look no further than this pullover. 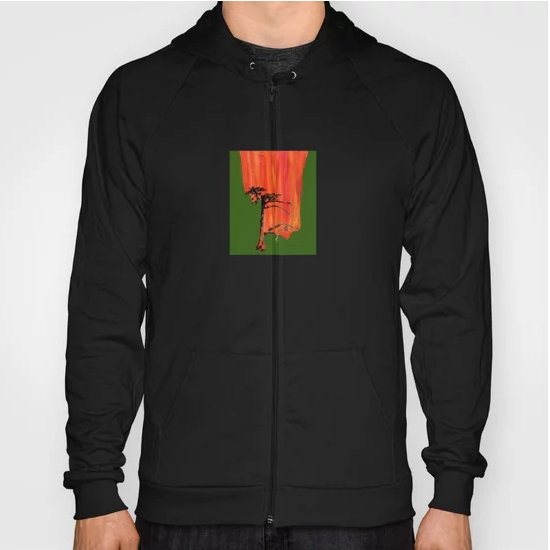 Both simple and statement-making, Tree On Fire is the everyday hoodie of your dreams. The ‘70s revival is one of the best eras to be recycled by fashion, so why not embrace the trend? Celebrate the wonder of the decade with this design and color palette, which can be dressed up or down (if you’re daring enough to go for the pantless look, opt for oversized and pair with your favorite boots). It’s both highly layer-able and fashion-forward. 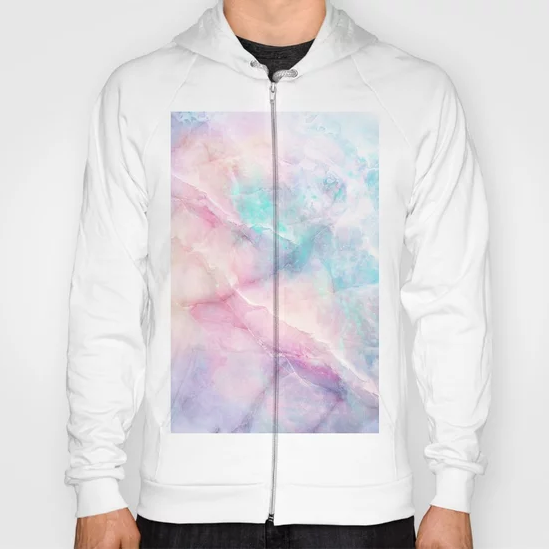 It’s more than time we start wearing female empowerment on our sleeve, and this hoodie — featuring a figure drawing of a woman — subtly does the trick. Also, you’re in need of a fail-safe gift during the colder months, “Her” would be any minimalist’s idea of a good time. 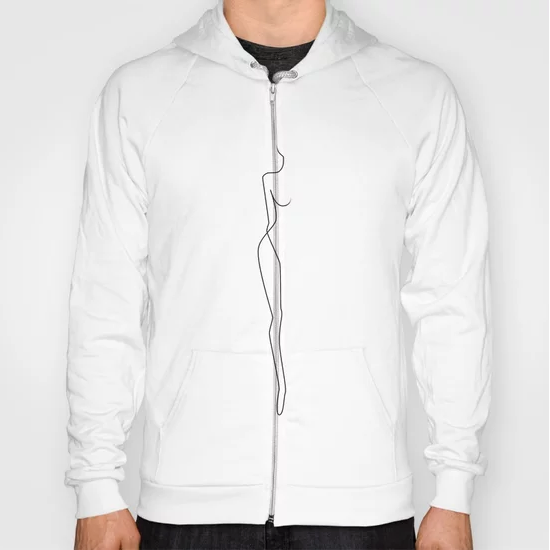 For a “business in the front, party in the back” look, this hoodie more than delivers. Casual and romantic, just turn around to show off your sunflowers and send hearts racing — perfect first date drinks-at-a-dive-bar attire.